online astrology school offering a Diploma in AstroPsychology. 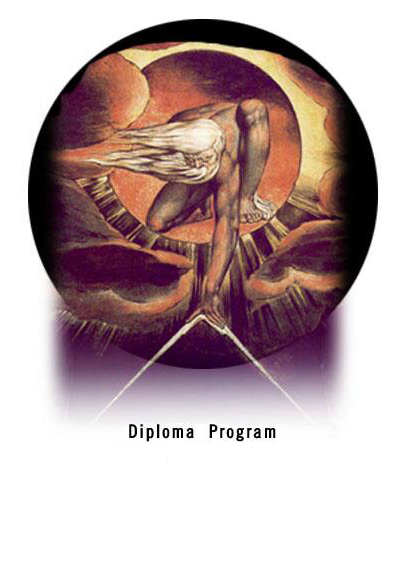 While there are no astrology degree programs in the United States, AAP was born as a two-year, accredited Masters Degree program at The Graduate Institute in Bethany, Connecticut. Its rigorous academic standards establish it as the preeminent school for astrology in the USA. Students can elect to do any course independently while having the option to participate in weekly online astrology classes. Specializing in the integration of astrology and psychology, students become familiar with astrology as a personality theory, developmental model, and diagnostic-prognostic tool. Yes, Sign me up for the AstroPsychology Newsletter!